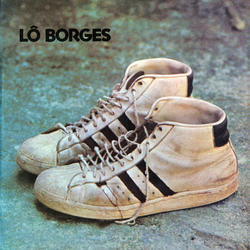 Originally released in 1972, Lo Borges' solo debut is a stunning piece of post-bossa nova Brazilian pop music. 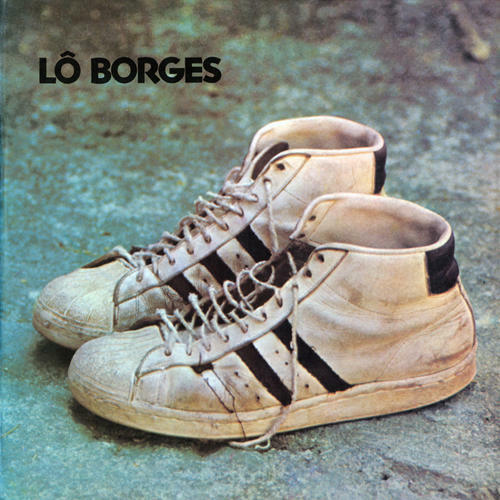 Combining influences ranging from soul, jazz, pop, psychedelic, and bossa nova with brilliant musicianship and wild arrangements, Lo Borges, is one of the finest Brazilian records of the 1970s, if not ever. Borges emerged out of the Clube de Esquina musical collective, from the state of Minas Gerais, along with Milton Nascimento, a movement that rivaled the brilliance of the more well known Tropicalismo. Absolutely brilliant and available on CD in the USA for the first time ever.